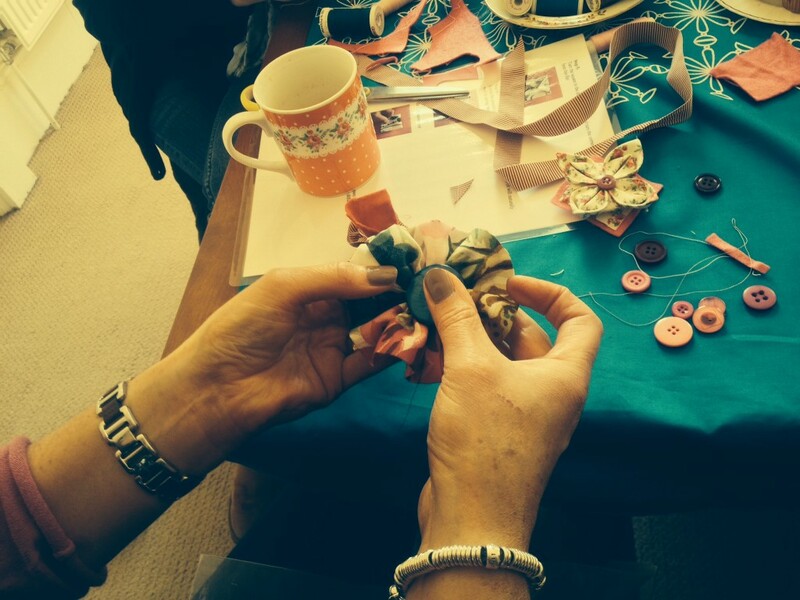 Recollection is a project I co-created back in 2014 with artist Gillian McFarland www.gillianadair.co.uk and art psychotherapist Rose Pickett for people with memory problems such as dementia and their carer, a relative or friend. 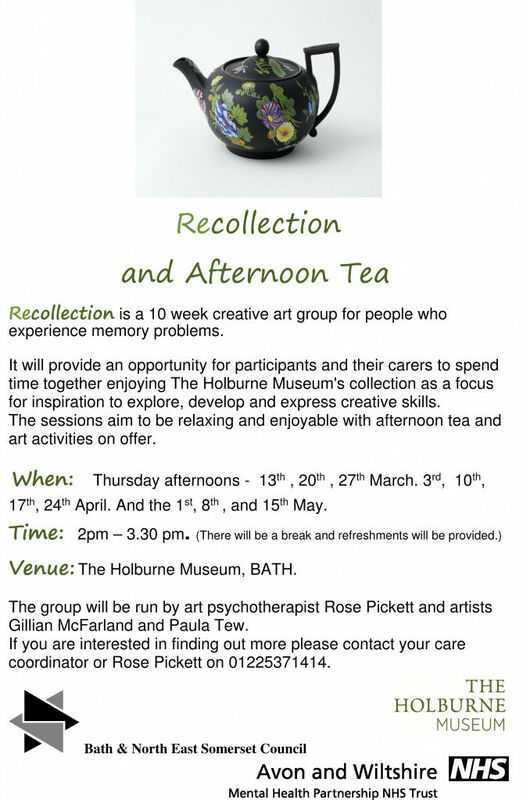 It’s an amazing project in collaboration with The Holburne Museum and No1 Royal Crescent both based in Bath. 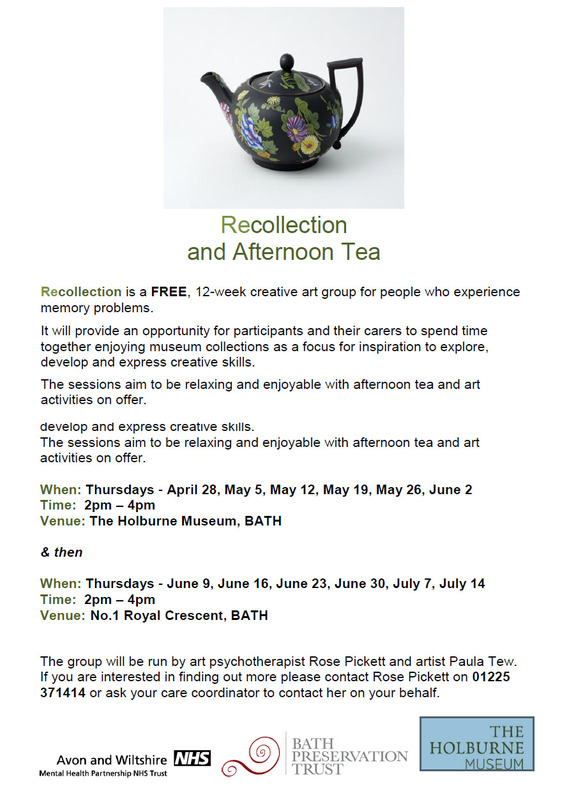 The project runs for 12 weeks, this time it will be based at The Holburne Museum for 6 weeks and No1 Royal Crescent for 6 weeks. 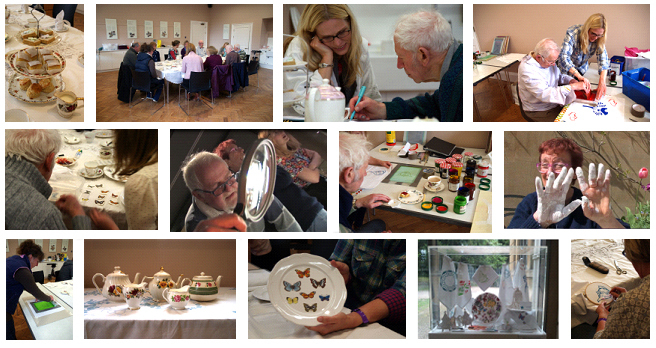 The project offers participants a chance to recharge their batteries and have a break from everyday life, to immerse themselves in the relaxing, non clinical environments that the museums offer. 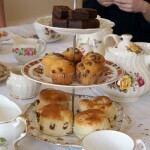 Over the weeks we take a look at different parts of the museum’s exhibits, have afternoon tea and get creative with non threatening activities where all levels of ability can achieve something. 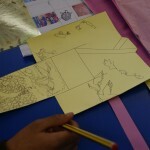 The previous two projects have been a great success, and have been an important part of the week for those who have attended. 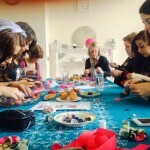 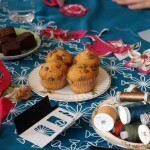 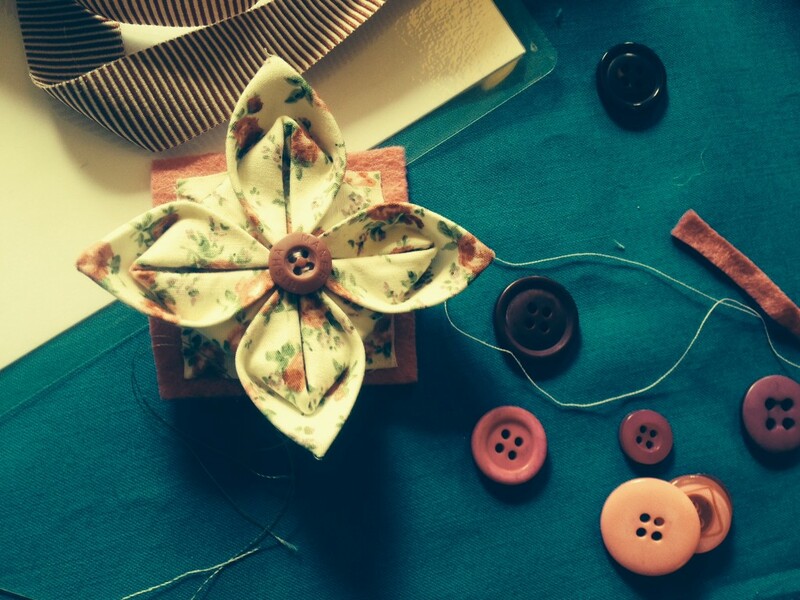 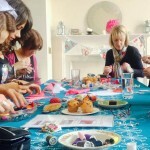 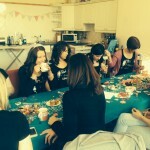 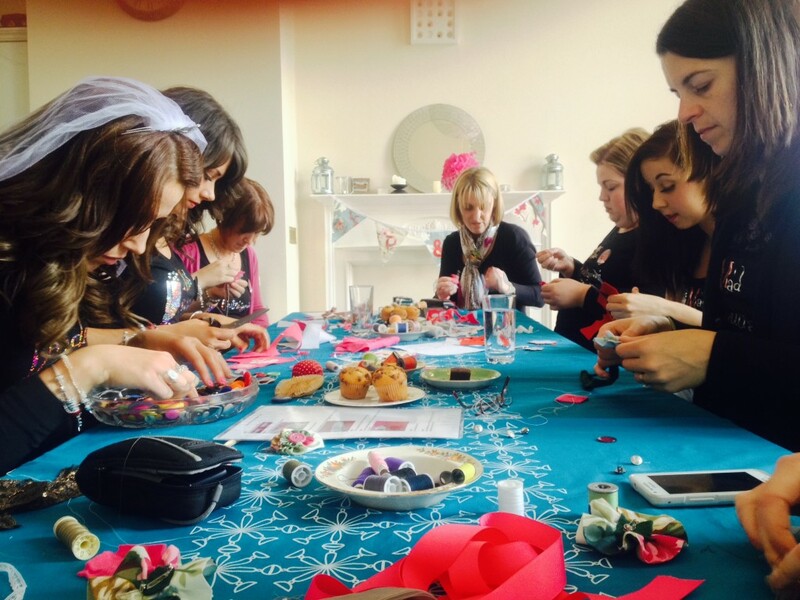 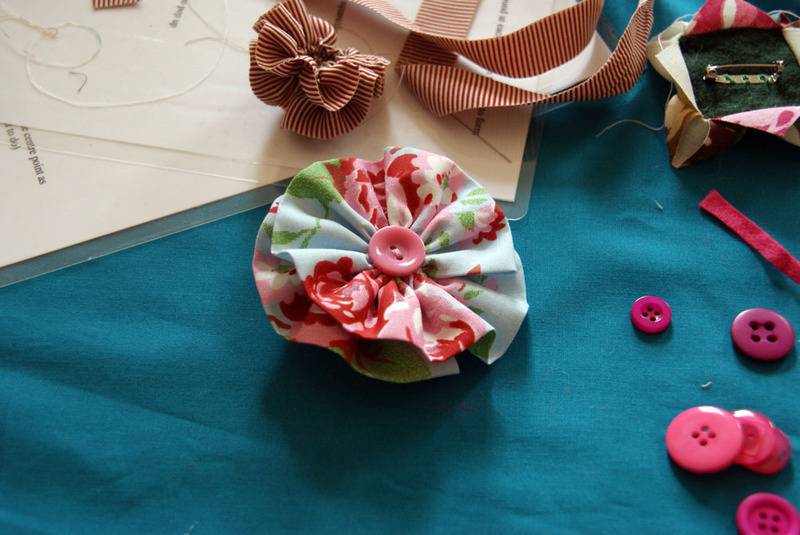 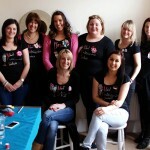 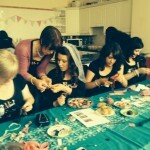 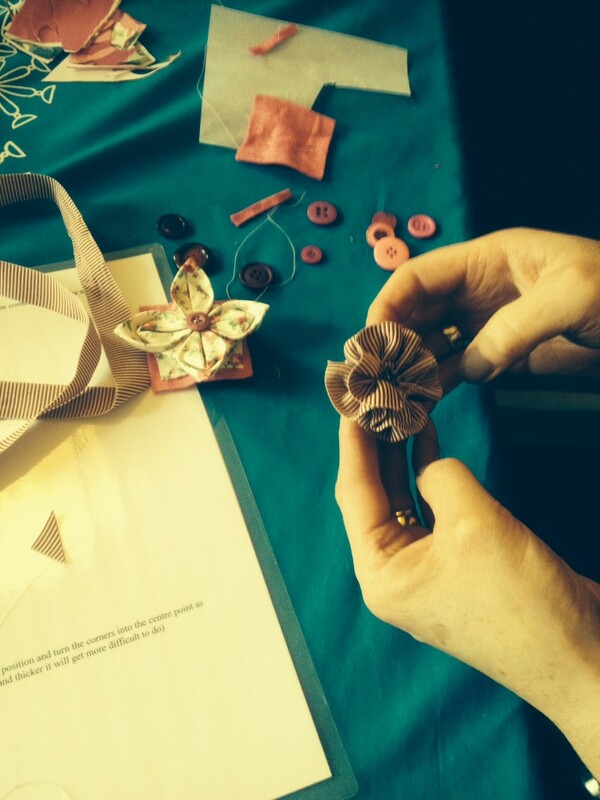 If you are planning a hen party in Bath or the surrounding areas and are looking for a fun crafty activity for a couple of hours then look no further. 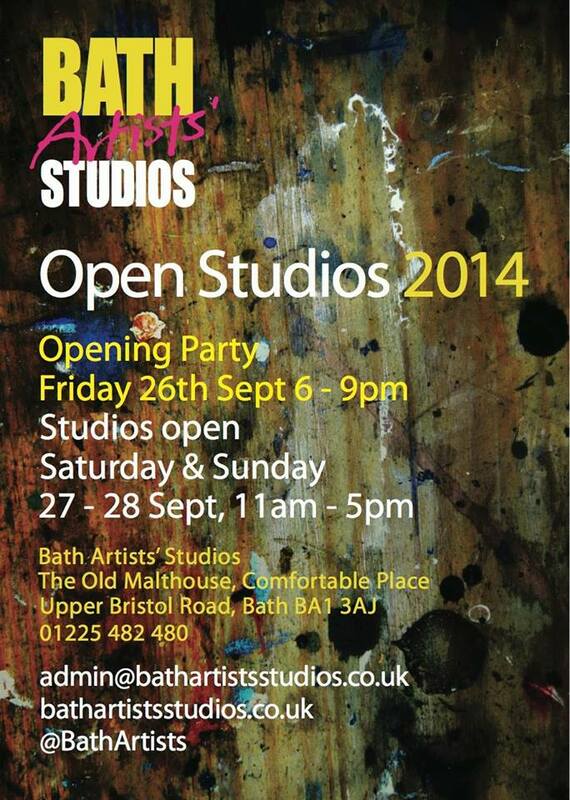 You can come to me or I can come to your home or accommodation. 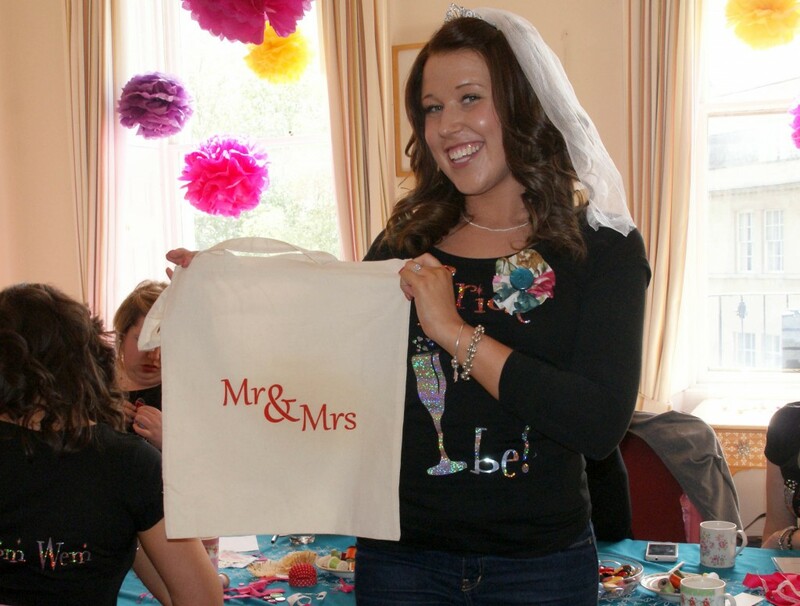 Get in touch to discuss options and prices on 07889119907, paula@paulatew.co.uk or fill out my contact form here. 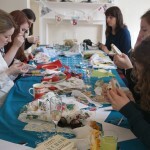 I am open to suggestions if you have an idea for an activity that you can’t see below, just get in touch to have a chat. 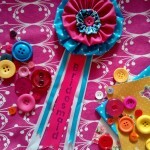 Hen party Rosettes: Create your own one of a kind, personalised stylish rosettes to wear throughout the celebrations and keep as a memento of the weekend. 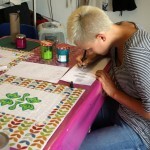 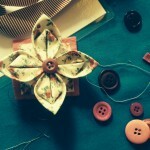 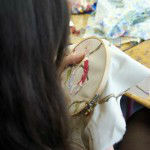 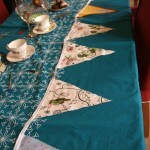 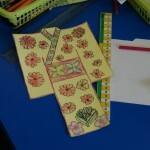 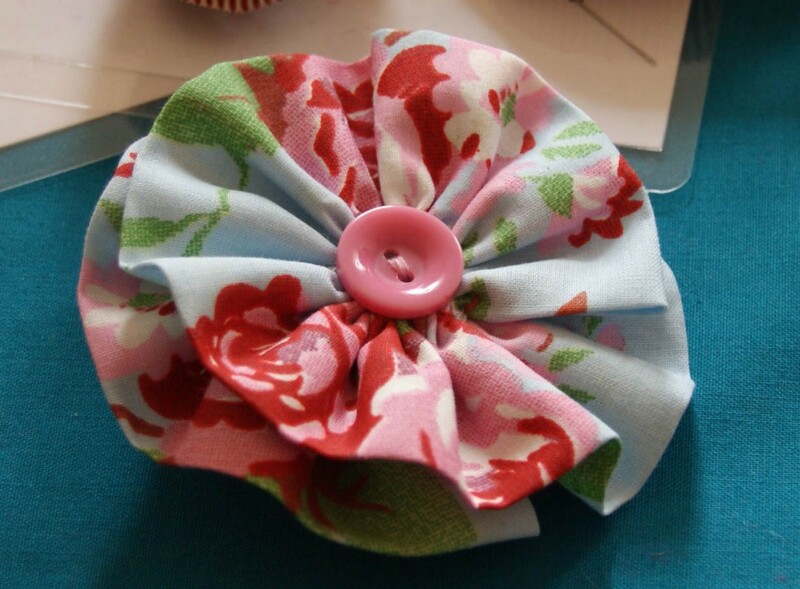 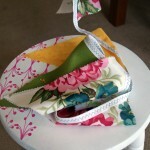 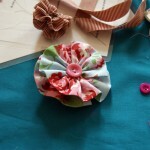 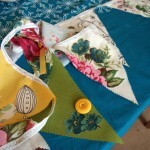 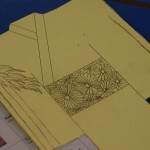 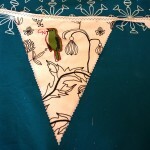 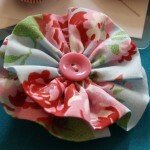 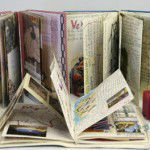 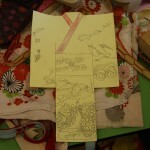 Using a large selection of fabrics, ribbons, lace, buttons and adornments as well as stamps and stitch as you choose. 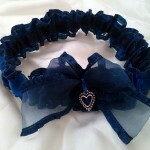 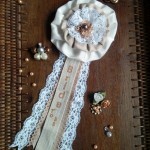 Garters: Have fun making your own garters with beautiful lace, ribbons, buttons and adornments. 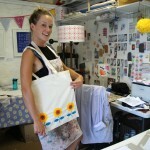 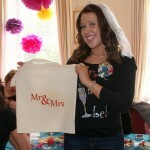 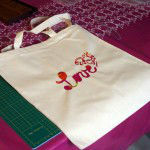 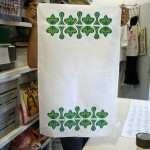 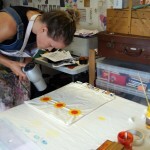 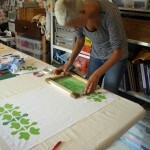 Tote Bag Printing: Print your own one of a kind tote bag and remember the hen party every time you go shopping! 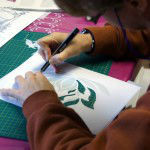 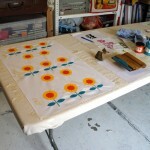 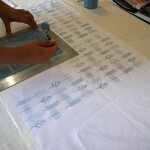 a large selection of stamps and stencils are available to use or cut your own stencil for a unique touch. 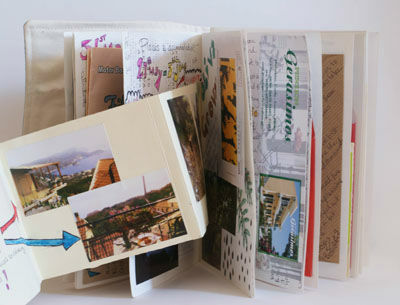 Memory Books: Produce a unique collaborative memory book; customise it with photographs, collage, stamps, drawings and doodles and fill it full of stories and messages for the bride to be to keep to treasure. 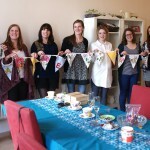 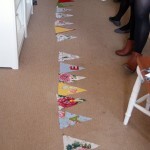 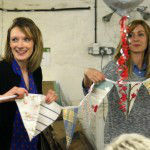 Bridal Bunting: Spend a couple of hours in the company of old and new friends and produce a unique string of bunting for the bride to be to keep and treasure as a momento of her fabulous hen party. 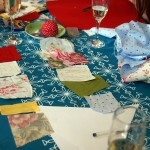 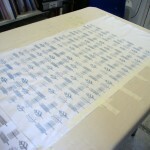 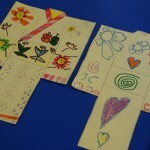 Choose from a large selection of fabrics provided and bring your own special/meaningful fabrics to include if you wish. 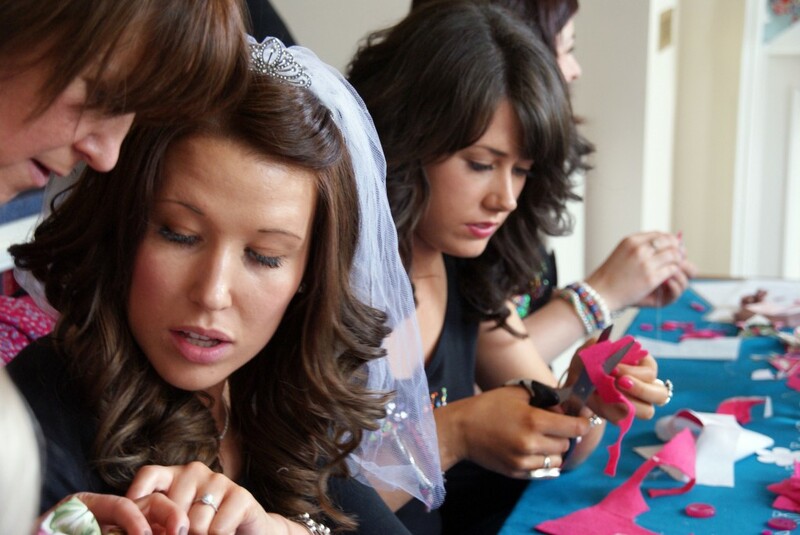 The above activities are for 2 – 2.5 hours and start from £25 per person depending on the size of the group. 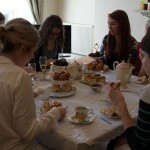 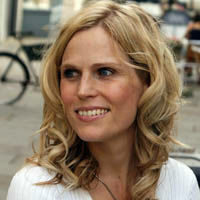 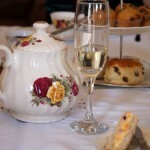 I will include tea, coffee and cake and you are welcome to bring your own nibbles and sparkle to toast the bride to be. 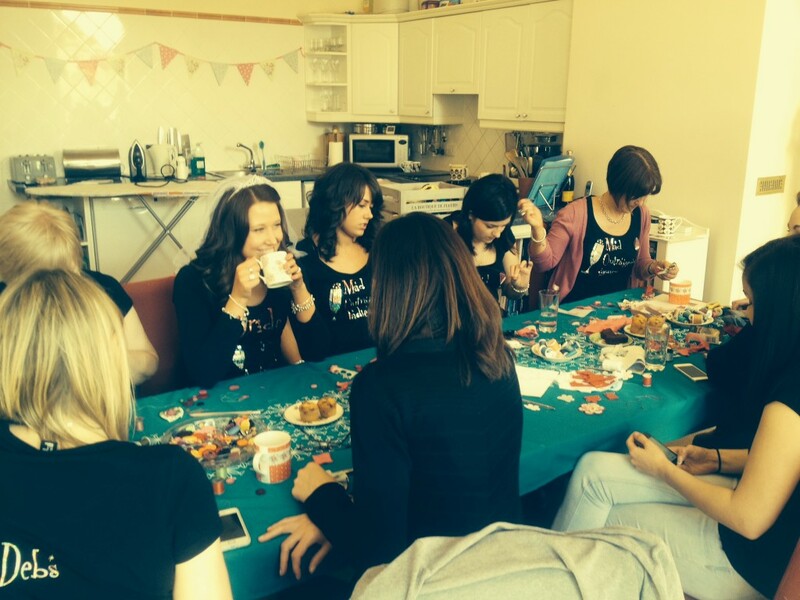 Get in touch to discuss options on 07889119907, paula@paulatew.co,uk or fill out my contact form here. 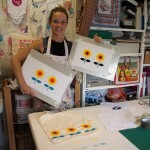 One of my two day screen printing courses this Summer has been with a lovely family (mum and two daughters), they had a great time learning to screen print whilst spending time together. 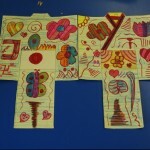 They all produced some great prints, below is a selection of what they produced. 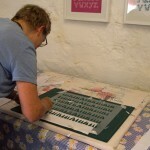 If you are interested in attending one of my screen printing courses, please take a look at my workshops: www.paulatew.co.uk/studioworkshops or get in touch via 07889119907 or paula@paulatew.co.uk and please be aware that I will only be running these until the end of the year as I will be going on maternity leave at the end of December. 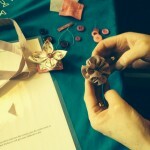 Mel Kew’s exhibition at Bath Artists’ studios 14th – 16th March 2014 was fantastic, utilising found waste objects she created stunning installation pieces which were full of colour, texture and pattern. 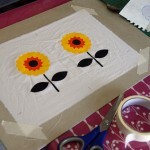 I was happy to donate a variety of metal objects and acrylic sheets I was getting rid of after my studio clear out and Mel put them to excellent use! 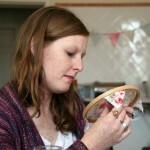 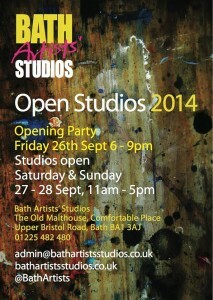 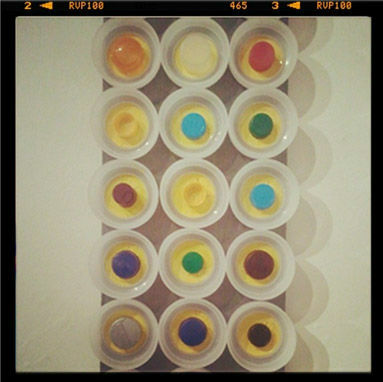 Mel is a ceramicist who graduated from Bath Spa University, definitely one to watch…. 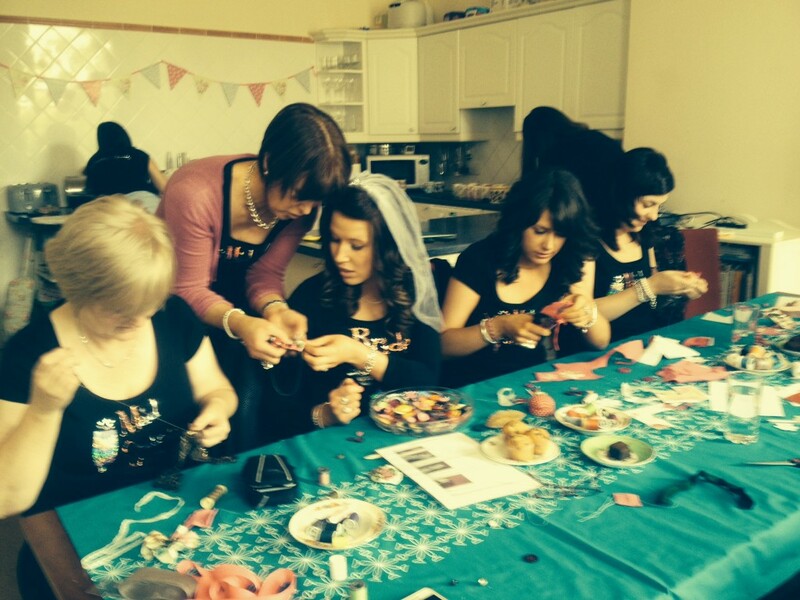 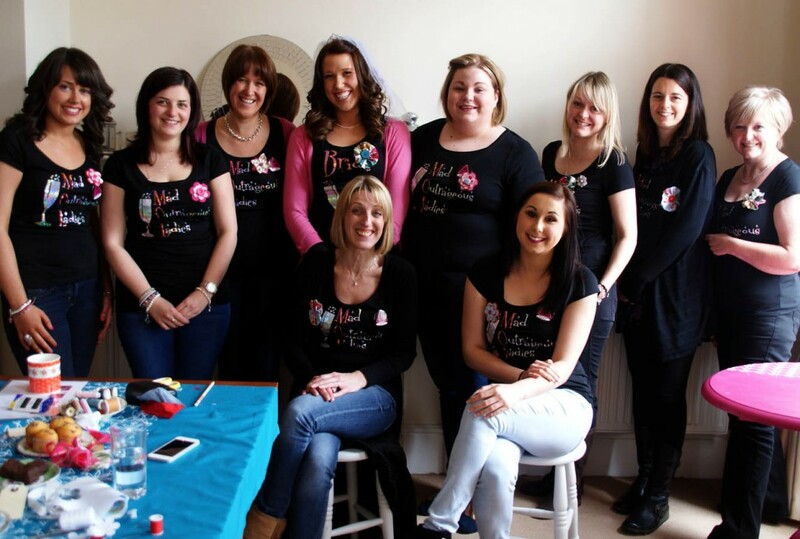 I am really pleased to have been in January issues of Mollie Makes and Cross Stitcher Magazines promoting my workshops and hen parties….